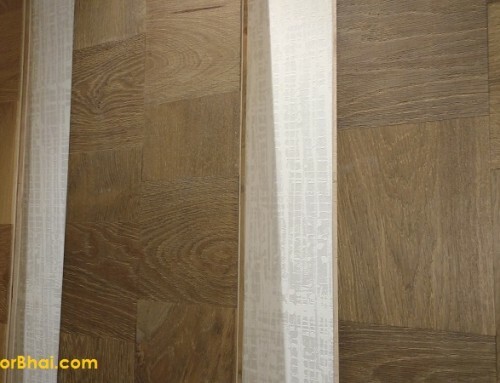 Laminate Flooring is artificial flooring, also called as floating wood tile, is a multi-layer synthetic layer. 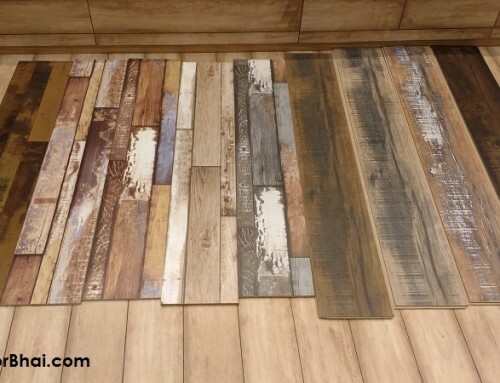 The laminate flooring is actually made up of HDF i.e. High density fiber board, overspread with decor paper which is overspread by a layer of lamination process, which is again overspread with anti-resistant coating.The 3 layers are compressed to form 1 layer followed by which the materiel is cut to standard sizes. Once the material is cut, final coating, polishing and other finishes are given. The materiel in then finally cut into plank form to which grooves are made for installation through “Click ” system. The planks are then finished from all 4 sides which are then packed into boxes. A box could have a minimum of 5 or 18 planks depending on style and design of the product. 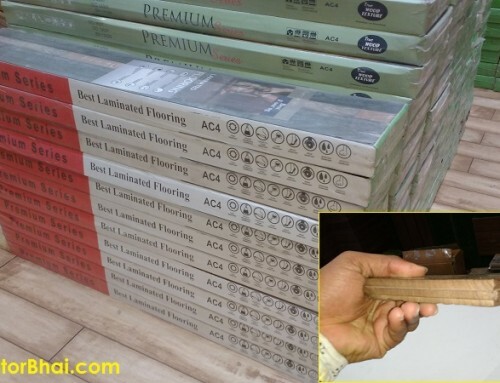 When one goes to buy Laminate floor covering, he will have to buy on basis of boxes only. 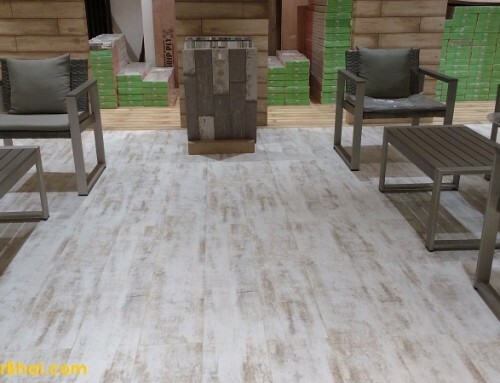 Laminate flooring replicates wood or stone which is a photographic appliqué layer. Laminate flooring has grown radically popular mainly due to its easy installation and maintenance than other surfaces. Moreover, laminate flooring turns out to be cheaper than other alternative flooring material. There probably is no other material that can be compared to laminate flooring with regards to its durability, hygiene and creativity. Laminate flooring offers nearly limitless designs that transform one’s imagination to dream floor. After everyday hustle-bustle of life, homes – castle to each one of their own, serve as a welcome retreat. Laminate flooring is the most impact-resistant, castor-proof and mainly impervious to cigarette burns and stains. The marks left by pens or nail polish can easily be removed basically due to the pore free surface of the material. <strong>Solid wood is way different from Laminate flooring. Solid wood is natural wood that is polished and treated with anti-scratch treatment. Solid wood usually do not have hollow spaces. Well actually, solid wood is a term frequently used to distinguish between ordinary wood and engineered wood. Even though the Solid wood is treated with anti-scratch treatment, it is more likely to develop scratches than Laminated flooring. Engineered wood is the third type of wood having a composition of 3 layers. 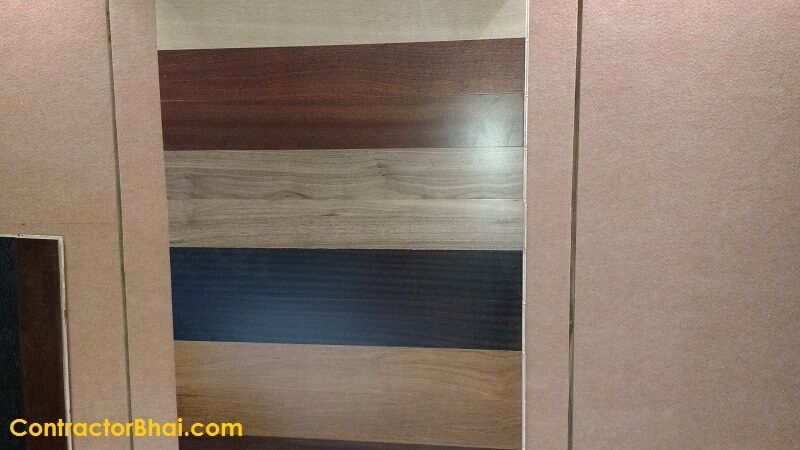 Here the upper most layer is wood unlike Laminated flooring. The thickness of this wood layer varies from 2mm to 3mm, 3.5 mm, so on and so forth. For home owners who want to have more durable and quality engineered wood flooring, we suggest them to have minimum of 3.5 mm or 4mm thick wood layer installed. For home owners with limited budget can opt for 2mm thick engineered wood installed. Solid wood furniture is strong and durable than any other wood since it is made of only wood composed of not other synthetic material. Engineered wood products used to make furniture, etc. 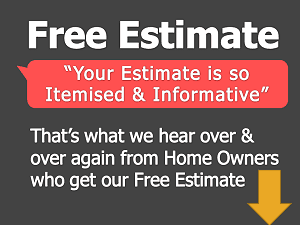 is generally covered with veneer or laminates. Engineered wood products are quite commonly advertised as “Wood Solids with Veneer” or just “Wood Solids”.Home owners or clients usually get mistaken or confused with the term “Wood Solids” with Solid wood and confuse them for the price difference. Solid wood products are quite expensive than products or furniture made from engineered wood. One of the most significant benefit with engineered wood is that, it doesn’t expand and contract with weather changes like solid wood. Solid wood is highly affected with weather changes and therefore one can observe Expansion and contraction of wood with weather change. However, Engineered wood and Products are quite popular in Europe and India mainly due to its price and wide array or style and designs. Bamboo wood is a kind of Solid wood manufactured from Bamboo plant. The majority of today’s bamboo flooring products originates in China and other portions of Asia. Bamboo is used as a substitute to other flooring types mainly because of its physical properties resembling to that to true hardwoods. Bamboo flooring is often bought for its strength, durability, eco-friendliness and natural resistance to insects and moisture. There are different types of Bamboo flooring each having varied manufacturing process. 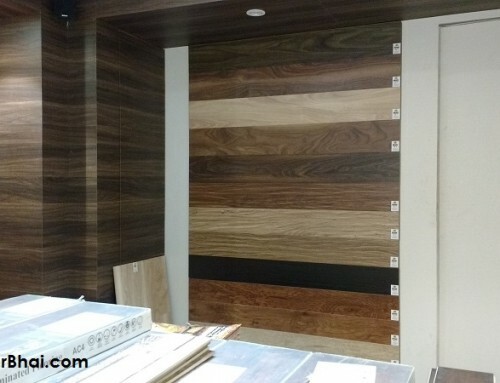 To more on Bamboo flooring, you can contact out team of contractorbhai.com.